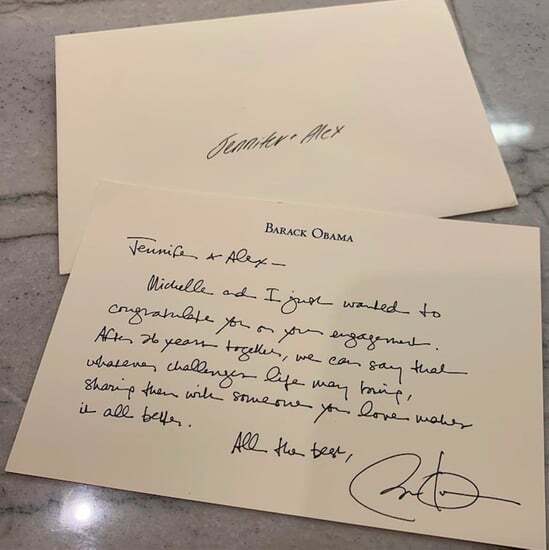 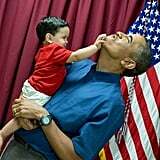 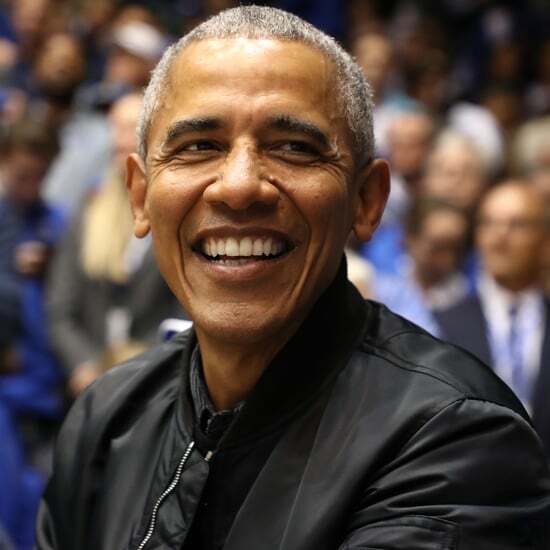 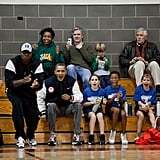 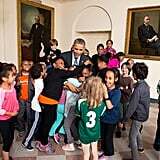 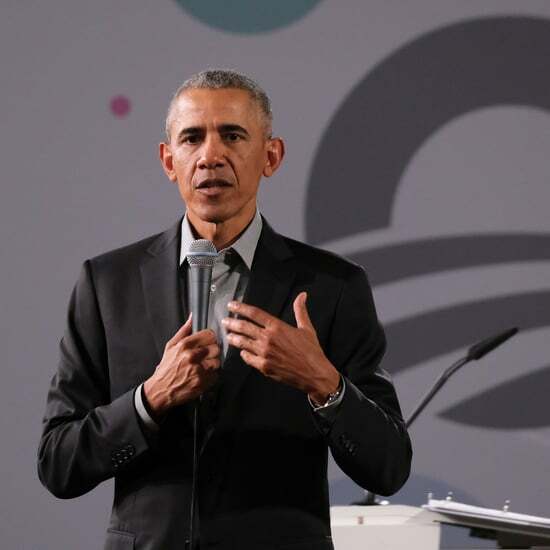 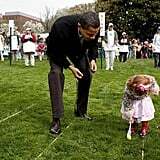 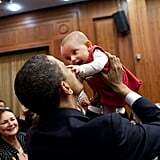 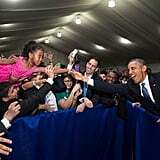 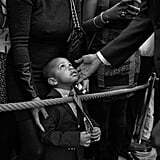 Throughout his time in office, President Barack Obama has shared more than a few sweet moments with kids. 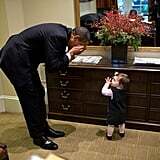 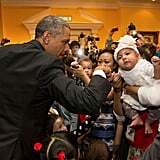 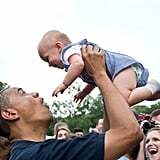 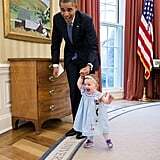 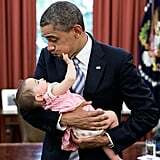 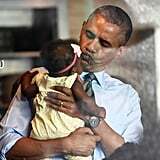 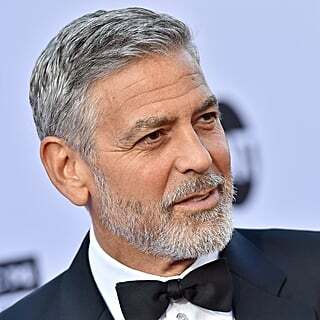 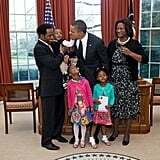 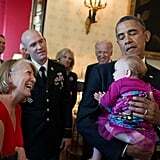 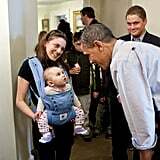 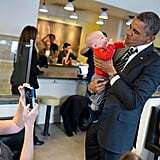 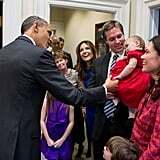 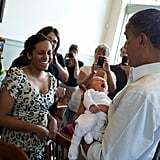 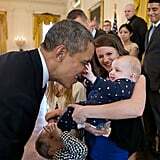 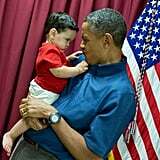 Along with all his thoughtful quotes on fatherhood, he's also shown his love for little ones when he meets them during appearances or when they visit him at the White House. 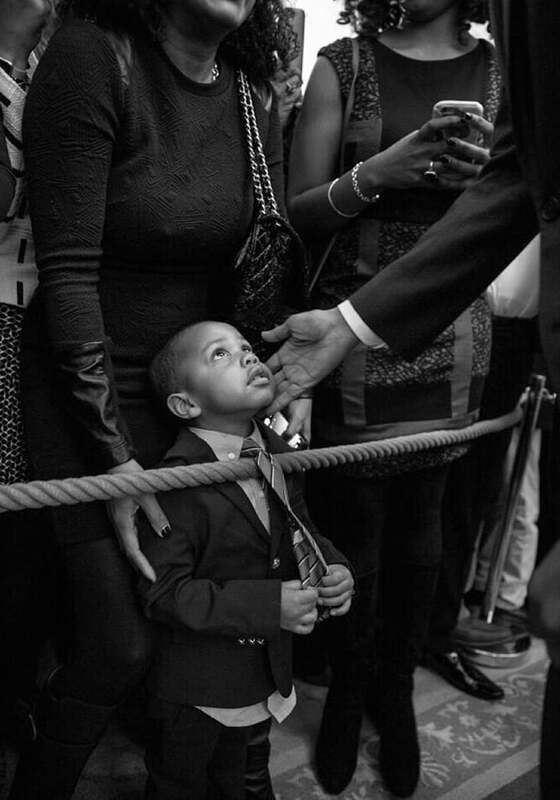 Amid all the silly faces and funny antics, there have been some powerful moments, too. 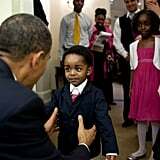 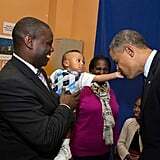 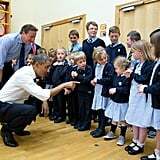 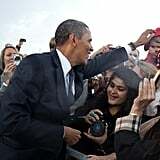 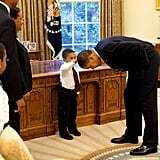 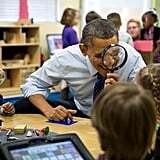 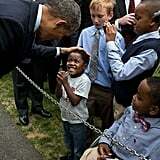 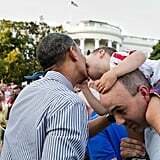 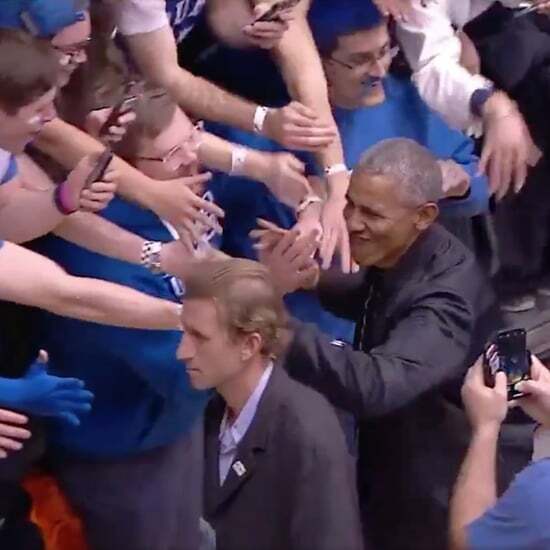 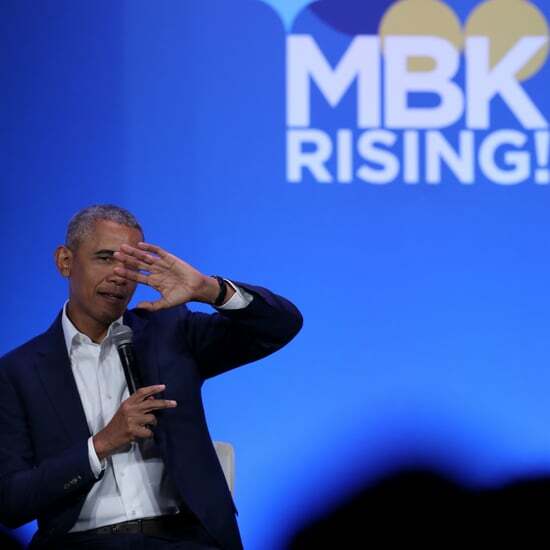 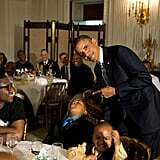 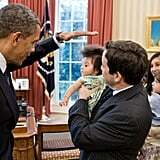 Who could forget the compelling photo taken when a little boy asked to touch Obama's hair, saying, "I want to know if my hair is just like yours"? 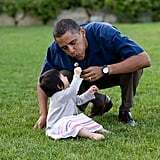 Take a look back at some of President Obama's cutest moments with kids, then see his sweetest photos with daughters Sasha and Malia.